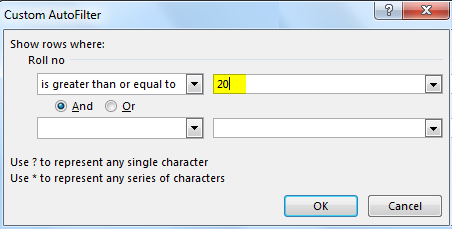 Auto Numbering in Excel means giving serial numbers or numbers to a list or data. Some of the tasks in excel are quite often in use. Doing auto numbering in excel in the right way can save a good amount of time. Entering serial numbers manually for hundreds and thousands of rows is a tedious and time-consuming job so an easy method to use is Auto Numbering in Excel. A continuous dataset that starts from a different row. A dataset which has a few blank rows and only filled rows to be numbered. 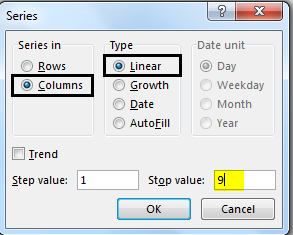 It helps in auto-populating a range of cells in a column in sequential pattern thus making the task easy. Enter 1 in A2 cell and 2 in A3 cell to make the pattern logical. 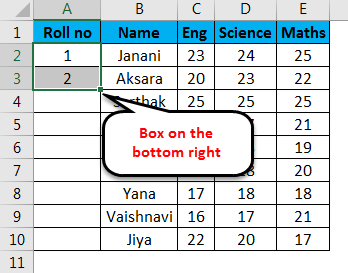 There is a small black box on the bottom right of the selected cell. The moment cursor is kept on the cell, it changes to a plus icon. 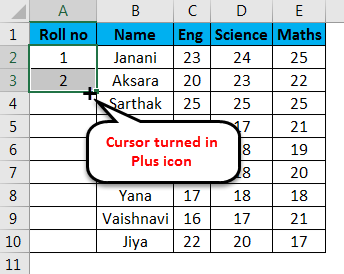 Drag the + symbol manually till the last cell of the range or double click on the plus icon i.e fill handle, number will appear automatically in serial order. 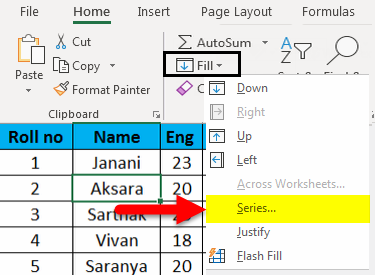 It identifies the pattern of the series from the two filled cells and fills the rest of the cells. This method does not work on an empty row. Numbers are listed serially however roman number format and alphabets listing are not considered. Serial number inserted is a static value. 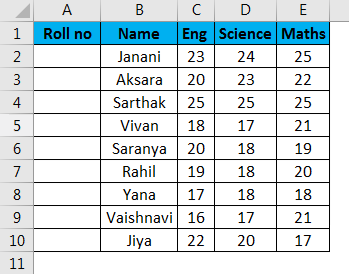 This method is more controlled and systematic in numbering the rows. Enter 1 in the A2 cell -> go to ‘Home’tab of the ribbon. Series dialog box will appear. 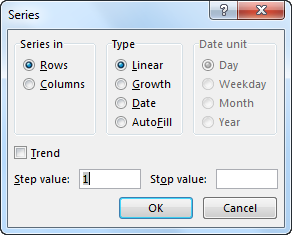 Click Columns button under Series and insert number 9 in the Stop value: input box. Press OK. The number series will appear. Fill the first cell and apply the below steps. This method works on an empty row also. Numbers are listed serially but the roman number and alphabets listing are not considered. Serial number inserted is a static value. A serial number does not change automatically. The CountA function is used in numbering only those rows that are not empty within a range. Then, the cell gets populated with number 1. Then drag the fill handle (+) to the last cell within the column range. The number in a cell is dynamic in nature. 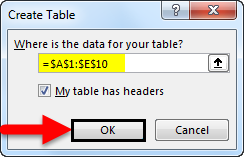 When a row is deleted, existing serial numbers are automatically updated, serially. 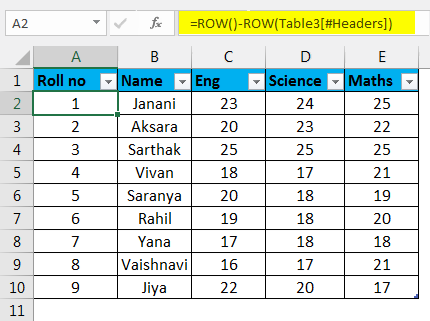 Blank rows are not considered. The Row function can be used to get the row numbering. 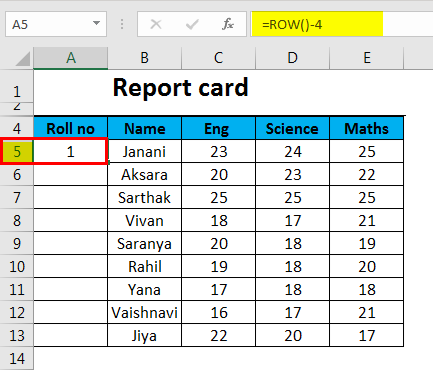 The row number will get updated in case of addition/deletion of row(s). 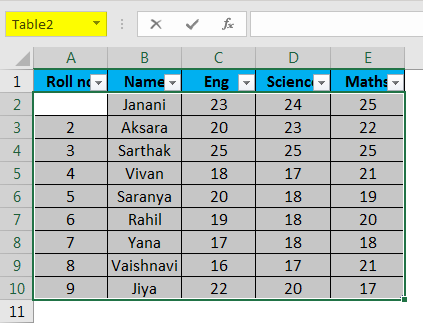 It is not referencing any cell in the formula and will automatically adjust the row number. 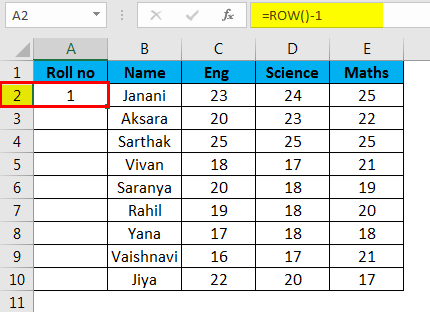 It will display the row number even if the row is blank. The SUBTOTAL function in Excel helps in the serial numbering of a filtered dataset copied into another datasheet. Here is a dataset which we intend to filter for marks in Maths greater than or equal to 20. 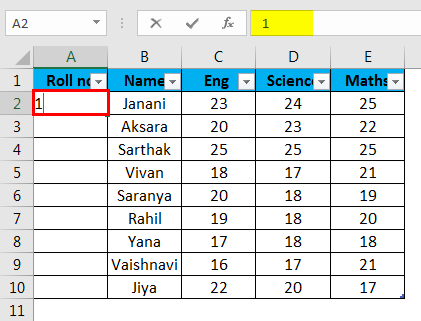 Now we will copy this filtered data into another sheet and delete the “Roll no” serial values. 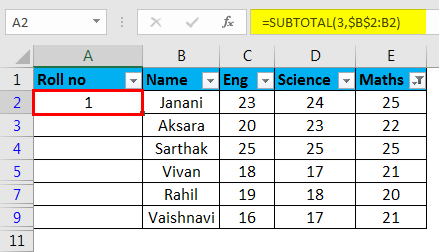 Then, select the first cell of the column range and use the ‘SUBTOTAL’ function wherein the first argument is 3 denoting ‘COUNT A’. This will populate the cell with value as 1. Now, with the selected cell, drag the fill handle (+) downwards along the column. This will populate the rest of the cells, serially. 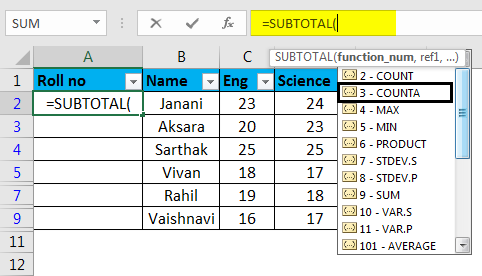 The SUBTOTAL function is useful in rearranging the row count, serially of a copied filtered dataset in another sheet. The serial numbers are automatically adjusted on addition/deletion of rows. 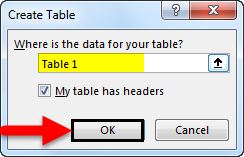 Here, tabular data is converted in the Excel table. 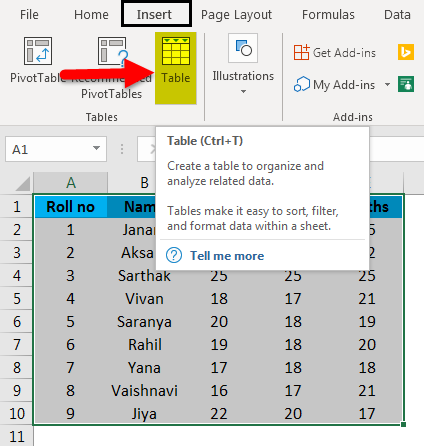 Tabular data is converted into Excel Table (named as Table 3). In A2 cell, enter the formula. 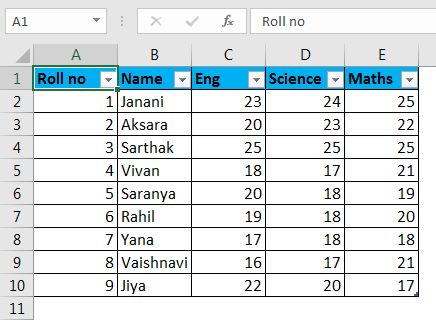 This will automatically fill the formula in all the cells. Row numbering will automatically adjust and update on addition/deletion of rows. Subsequent rows get incremented by 1. 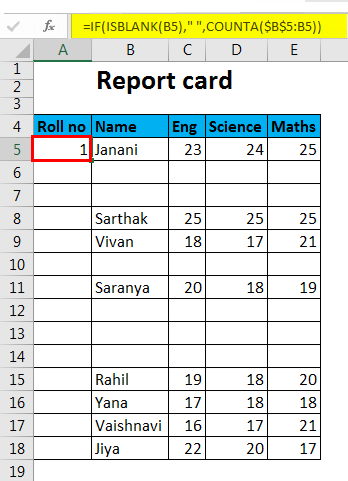 As seen in the attached screenshot, enter 1 in cell A2 of the first row. Select A3 and drag the fill handle (+) to the last cell within the range. This will auto-populate the remaining cells. 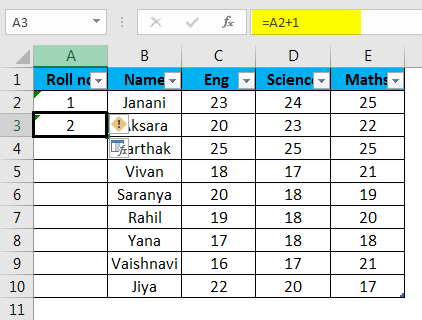 Cell value is relative to the previous cell value. Does not update serial number automatically on addition/deletion of rows. 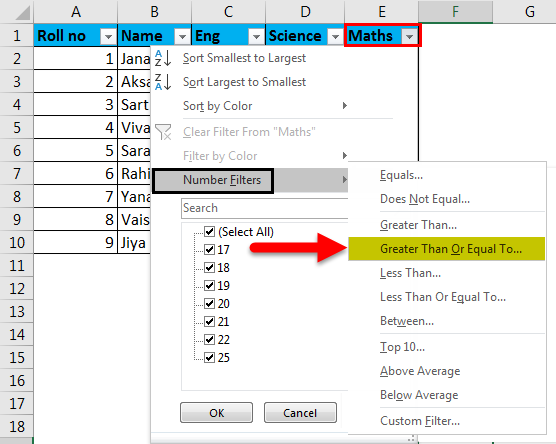 The best way for auto numbering in excel depends on the type of data set you to have to enable. 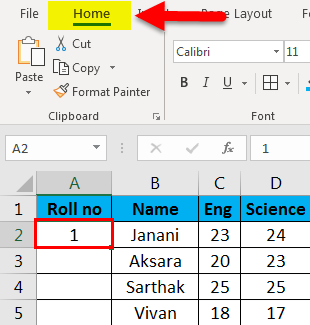 Auto Numbering in Excel is not an inbuilt function. 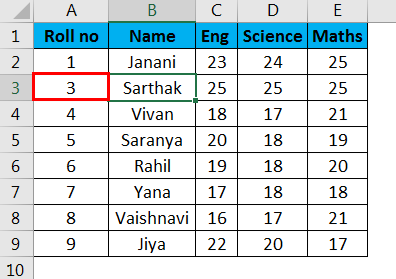 Ensure to check if Fill option is enabled for Auto Numbering in Excel. 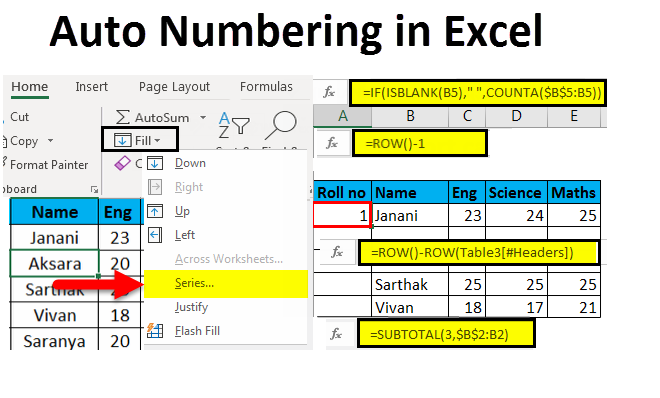 There are different ways available for Auto Numbering in Excel and to number rows in serial order in excel. Some of the methods will do static numbering whereas others would do dynamic updates on the addition/deletion of rows.